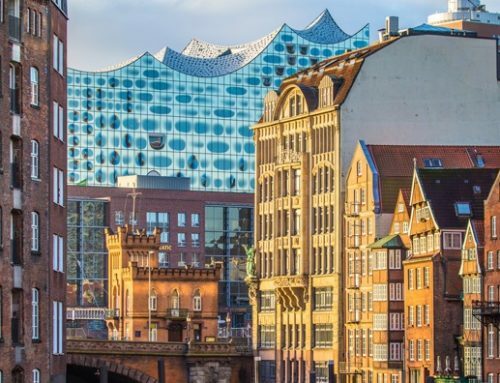 Germany is endowed with different sights: the remains of ancient settlements, beautiful medieval castles, museums with impressive collections and exhibitions, ski resorts and modern buildings, traditional beer restaurants, and high-tech automobile factories. All over the world, cities such as Berlin, Dresden, Frankfurt, Cologne, Hamburg, Munich are known. Each of these cities is interesting for travelers in its own way. Museums and cathedrals, modern neighborhoods and historic buildings, art galleries and shopping streets of these cities will not leave indifferent each traveler. 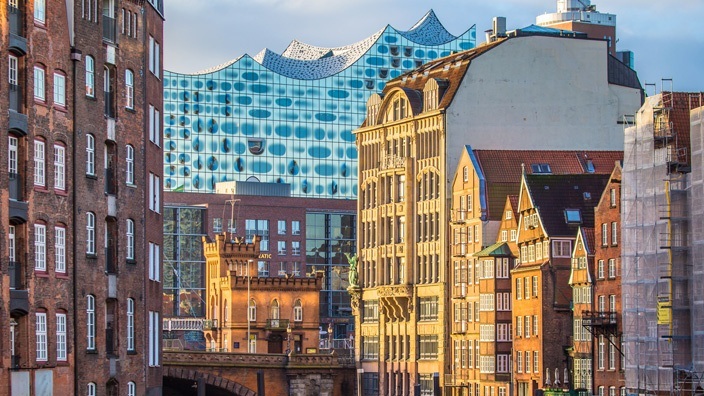 Everyone knows such cities as Berlin, Munich, Hamburg, because they are the most popular Germany’s destinations. But not everyone has had about less popular cities such as Ramsau or Oberwesel. Let’s know more about these interesting places. Almost enyone, who travels to Germany, wants to visit the German capital. A lot of people like this city for its magnificent architecture and charming atmosphere. And this fascinating city really deserves it. 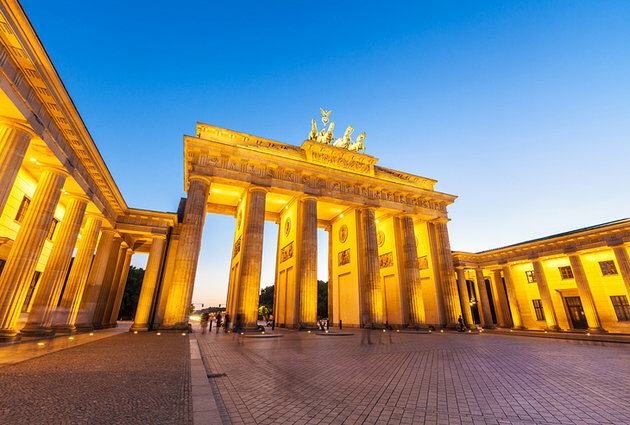 Well-known German monuments like the Brandenburg Gate and the Berlin Cathedral, buildings such as Alexanderplatz a make the city worth a visit. Dresden has something more to offer than the Church of Our Lady and the Semper Opera House. It is interesting that the city was practically destroyed during the Second World War in 1945, and it was literally restored from the ashes. Now the tourist who has arrived to Dresden, enjoys the works of hundreds of architects and builders. There you also can find some of the best restaurants and hotels in Germany. Dresden is quite compact, and in one day it’s quite possible to explore it. Moreover, the main attractions are located within walking distance. This city features the biggest airport in Germany. This magnificent city has a lot of interesing things to offer its guests. It is internationally renowned city of culture. And also it can boast the diversity of its night life. During the Second World War, the city was almost completely destroyed. However, now it pleases its guests with a harmonious combination of elegant mansions and very interesting museums, and modern buildings, shining in the evenings with thousands of lights on the other side of the river. The town proves that not only the big cities in Germany attract tourists. A place called Ramsau is not even a small town, it’s a small but very beautiful village. It is part of the main tourist center of these places. In the village of Ramsau there are only two thousand people. It features spectacular mountain scenery, stunning lakes, deep forests and pastures resplendent with wild flowers. This place can boasts its recreational value. Oberwesel is a quiet, lovely, wonderful town on the left bank of the Rhine, part of the Rhineland-Palatinate land. Here time seems to have stopped many centuries ago: even in the mornings no one is in a hurry, and it is calm and quiet on the streets of the town. This romantic town with its 3,000 inhabitants is worth to be visited. What is going on right NOW!